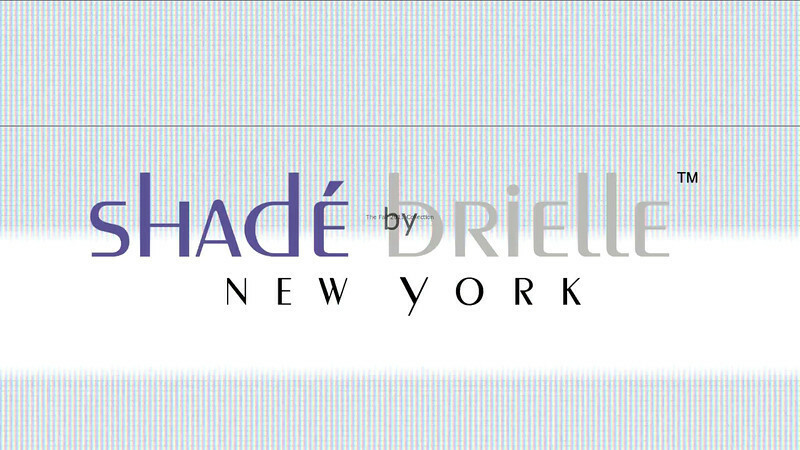 This is a video production to promote Shade' Brielle NY's Fall 2011 collection. It mixes video footage with advertorial photography and it's going to be used as a teaser for the upcoming presentation of the line during Fashion Night Out 2011, in New York. I have shot video and photos the same day. Credits: Hair Stylist: Mario Yildiz | Makeup Artist: Michelle Azadian | Models: Ella, Prisana and Nick | Music from PacDV.com. ©2011 LGPhotoArt.com | Luigi Ginosa - All Rights Reserved.